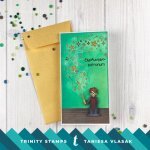 This 4x6 sentiment builder stamp set contains 45 separate words, phrases, and symbols to build the perfect sentiment or title for your projects. 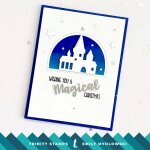 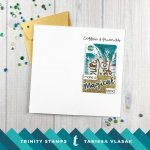 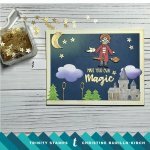 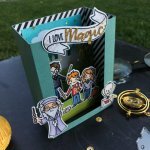 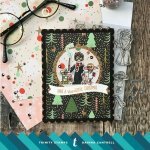 Inspired by our wizard stamps but can be used in any magical project you wish! 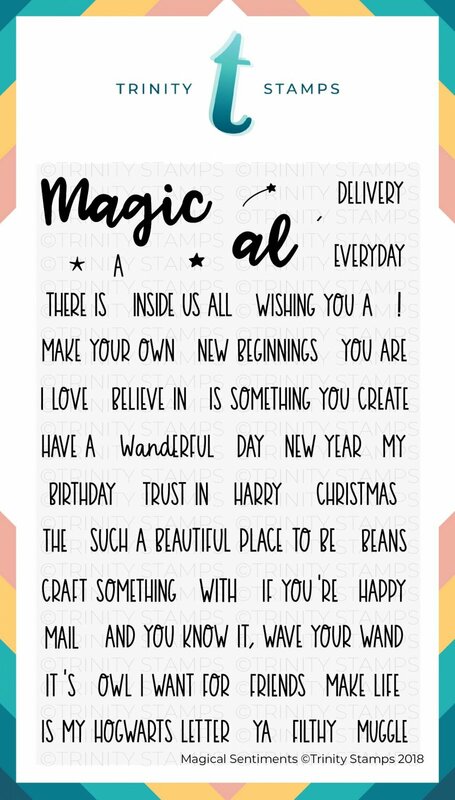 Use the larger Magic sentiment or add on the "al" to build Magical.